It is essential to understand the basic principles of polar patterns to get the best out of every recording. 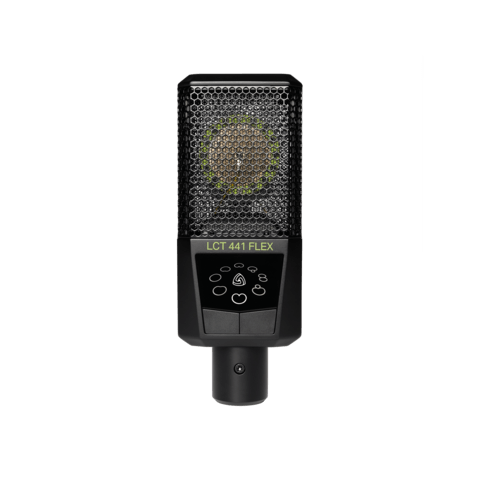 The polar pattern of a microphone determines the sensitivity at different angles. In other words, it defines how much of the signal will be picked up by the microphone from different directions. By selecting the right pattern, you can avoid unwanted sound sources to bleed into your signal, adjust the mix between dry and room sound, or change the frequency response, and influence the proximity effect. First of all, you have to be able to read a polar pattern diagram correctly. It contains all necessary information you need to anticipate the result of your recording. Think of a 360° field surrounding the microphone. 0° is the front of the microphone and the angle where the microphone has its maximum sensitivity. 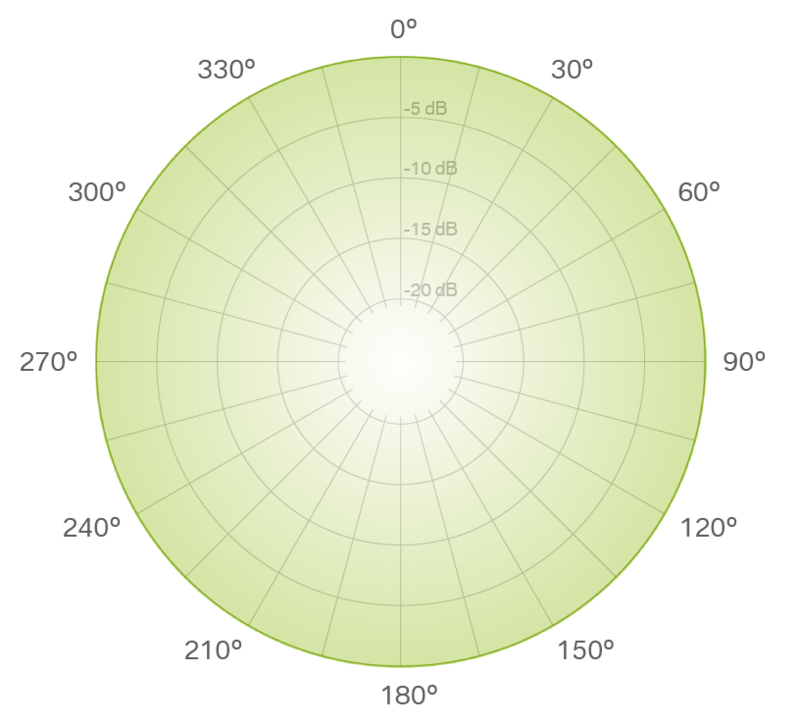 The scale of the circle consists of smaller circles, each representing a 5 dB decrease in sensitivity. The decibel (dB) is a logarithmic unit to compare two values. If the specification of a cardioid pattern microphone states it has a rear rejection of 25 dB, it means that the most sensitive part (0°) and the least sensitive part (180°) is compared. For (sound) pressure, current and voltage +6 dB is double the signal strength, +20 dB leads to 10 times the signal. 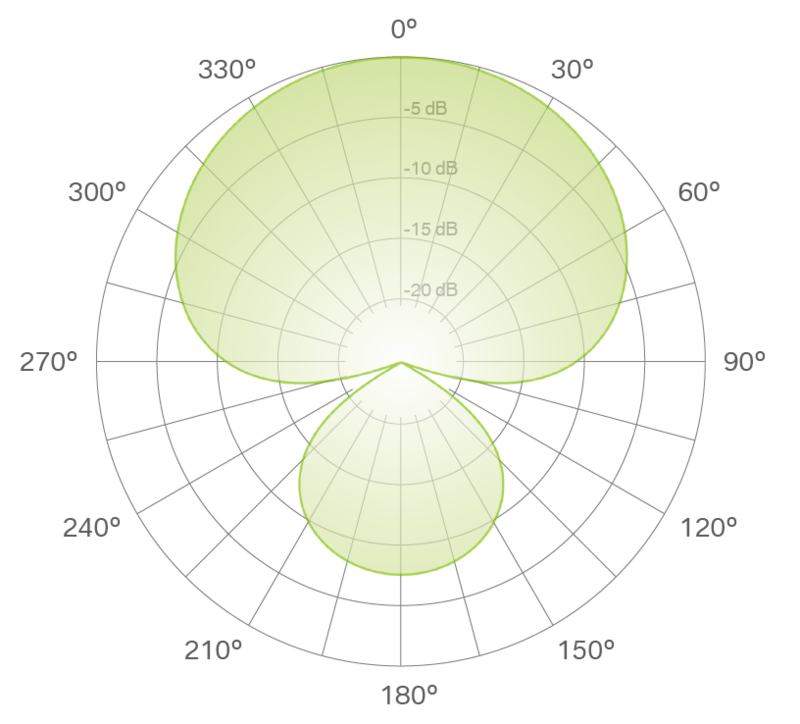 A typical rear rejection for a cardioid pattern is about -20 dB. Sound coming from behind the microphone is picked up at 1/10th sensitivity relative to the front signal. Omnidirectional: The omni pattern has the same sensitivity to sound pressure coming from any direction. An omni pattern provides the best bass response, flattest frequency response, and is the least sensitive to handling or wind noise in comparison to all other polar patterns. 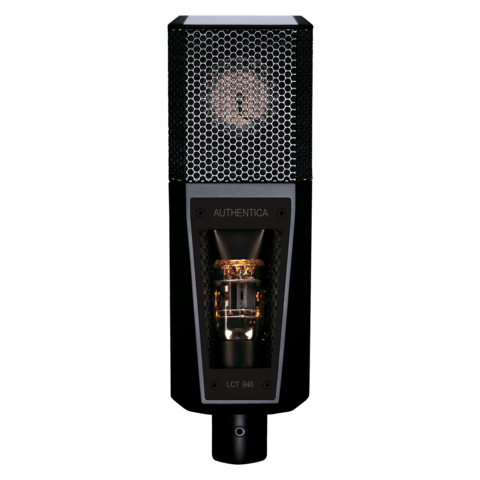 It will shine in good sounding rooms and time-based stereo recordings. It picks up very high frequencies with more directivity leading to higher side rejection of the signal for these frequencies (this effect turns the omni into figure-8 at the 16 kHz mark). Recordings that were done in a bad sounding room using an omni polar pattern might not lead to a satisfying result. In most live situations where the picked-up signal is monitored and played back through the PA, feedback can be an issue. Figure-8: The figure-8 pattern has the same sensitivity at 0° and 180°; it is the least sensitive at 90° and 270°. It is often used for various stereo recording techniques (Mid Side, Blumlein). It can also be beneficial in situations where you do not want a signal coming from a 90° angle to bleed into the microphone. 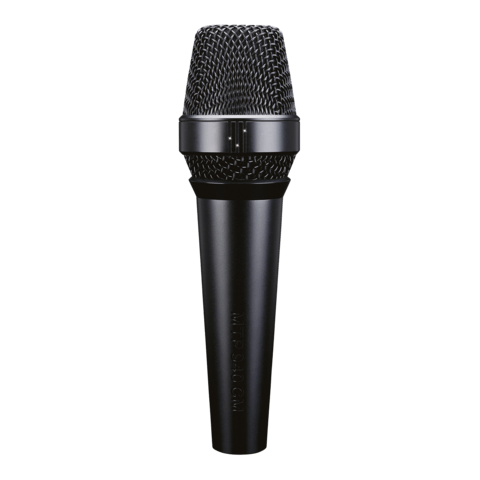 It has the highest side rejection of all polar patterns making it very useful to deal with signals bleeding into the microphone coming from the side. In live recording situations, you can achieve dry recordings although many instruments are recorded in the same room at the same time. In comparison to all other polar patterns, it has the least bass response, and it is the most sensitive to wind and handling noise. 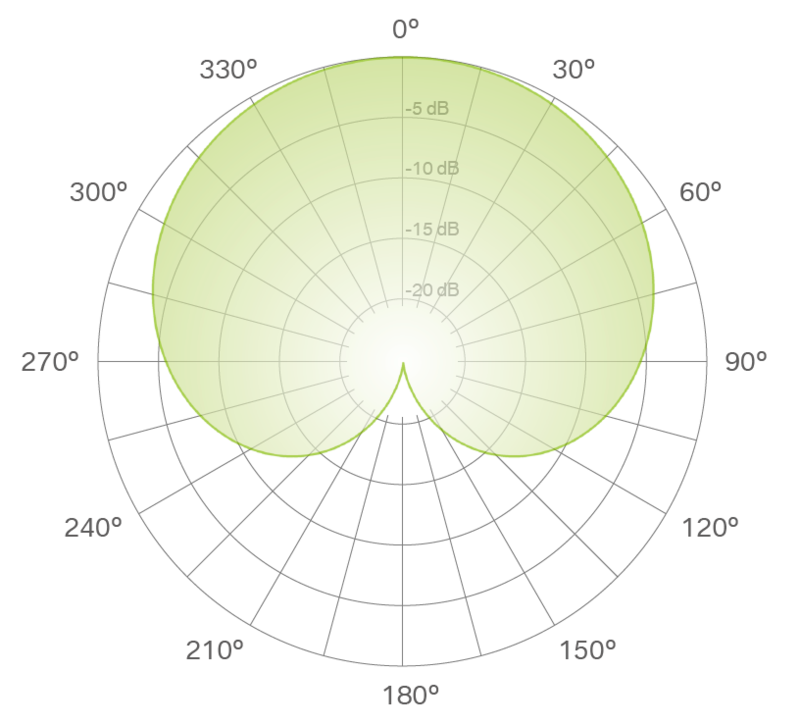 Cardioid: The most commonly used polar pattern is most sensitive at 0° and least sensitive at 180°. You cannot go wrong using this for most recording applications. 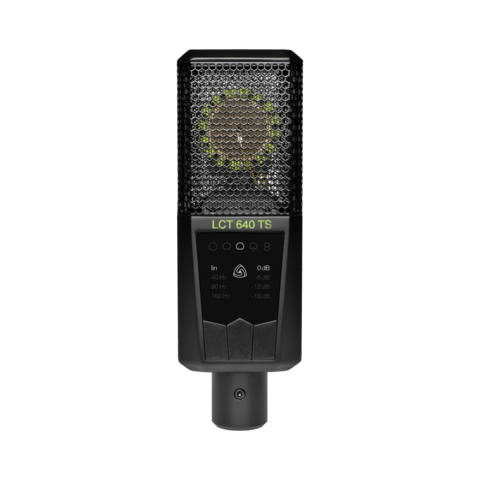 It is easy to get a dry signal as the cardioid pattern blends out a bad sounding room, a noisy fan in the background, etc. 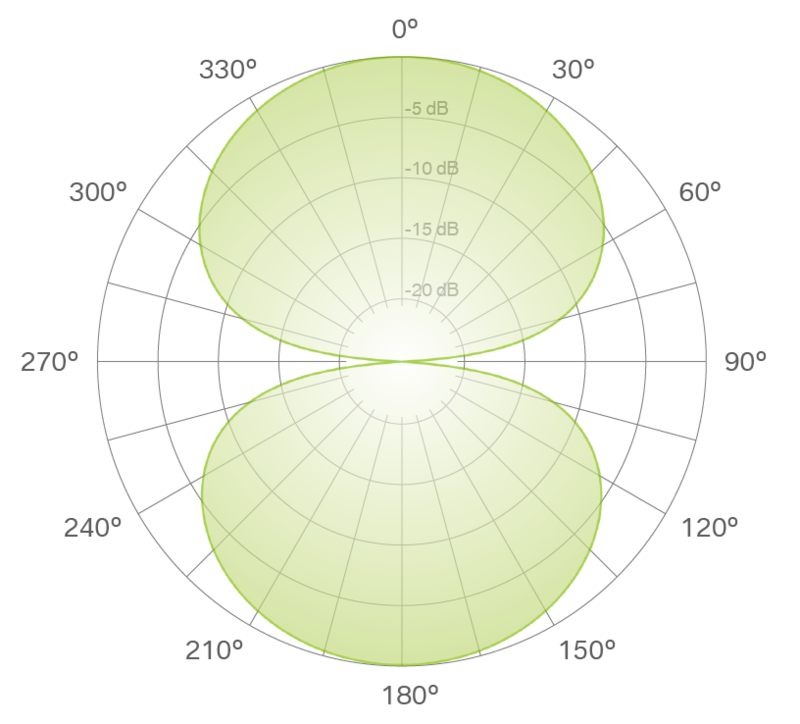 Wide Cardioid: A mix between omni and cardioid with all their characteristics. This polar pattern is ideal for recording a group of instruments, like a string quartet, for example. It is also suitable for natural sounding vocal recordings that need little proximity effect. Supercardioid: Supercardioid is more directive than a cardioid pattern having a bit more side and a bit less rear rejection. It is advantageous in live situations as it allows for very high gain before feedback. It also keeps the signal very dry; you get mainly the direct signal from your sound source. 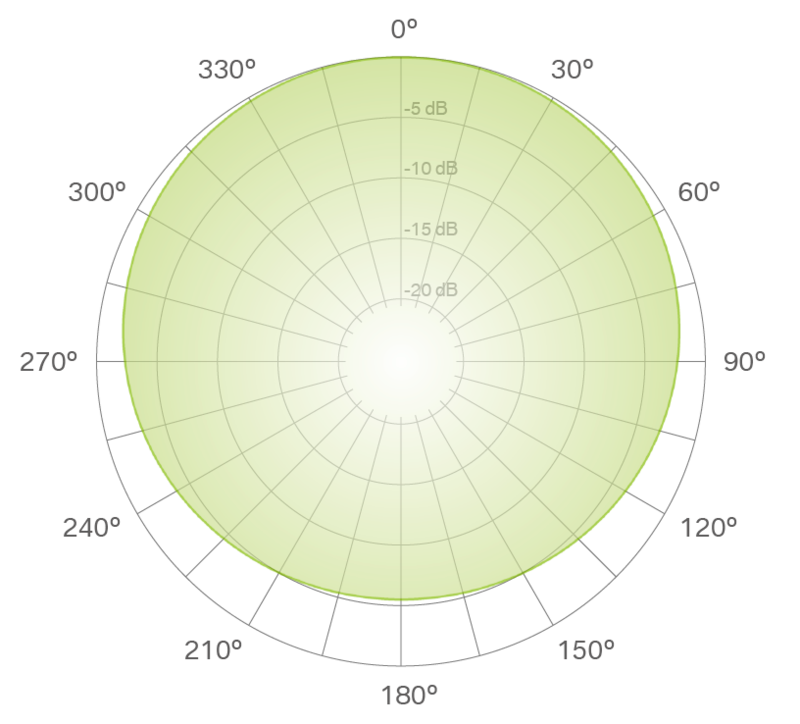 The distance factor describes how far away a directional microphone can be placed in comparison to an omnidirectional microphone while preserving the same ratio of direct and reflected sound. The acceptance angle is the angle in which the sensitivity of the microphone is not reduced by more than 3 dB. It is not recommended to place a sound source outside the acceptance angle. The maximum reduction states the angle with the least sensitivity of the microphone. Amount of dB the signal is reduced at the angle of 180°. Amount of dB the signal is reduced at the angle of 90° and 270°.